The local indigenous traditional people of Gariwerd (The Grampians) have recognised six distinct seasons and weather patterns in the region for thousands of years. These periods are defined by the climatic features of the environment, including the season ‘Petyan’, or the ‘Season of Wildflowers’. 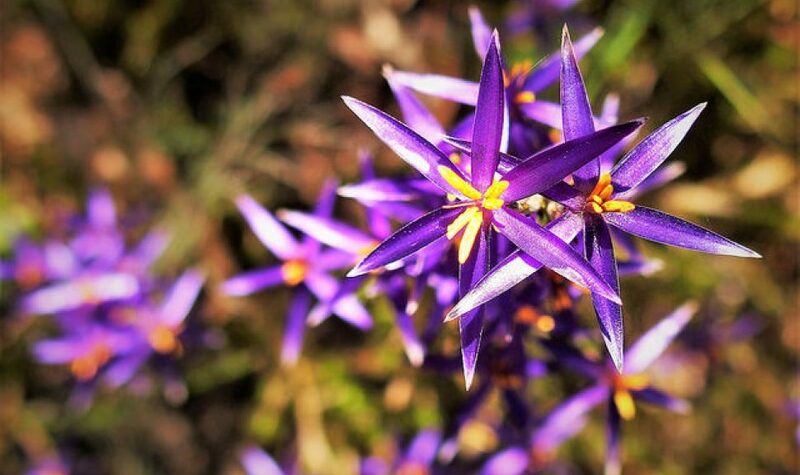 This season occurs from late August to mid-November and sees the Grampians National Park burst into life as the days are warmer. 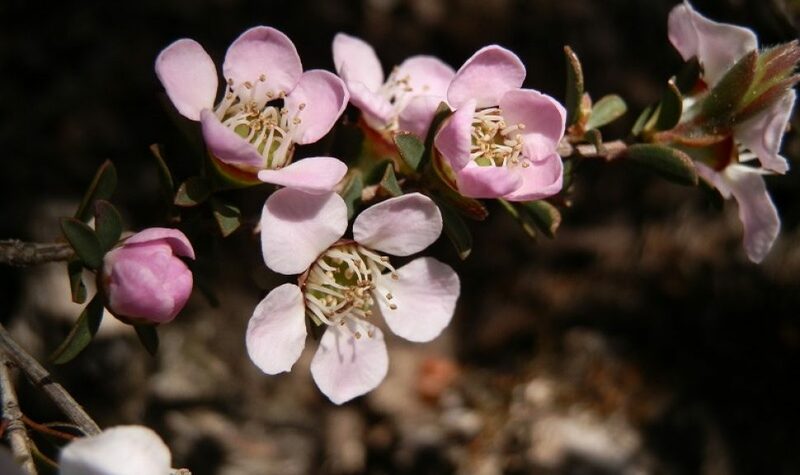 The Grampians is home to unique floral species including Grampians boronia, blue pin-cushion lily, Grampians parrot-pea, and Grampians thryptomene. The area is abundant in ‘bacon and eggs’, pea flowers, and has more than 75 orchid species. The show will concentrate on showing visitors the flowers in their natural setting. There will also be a great display of named flowers in the Visitor Information Centre, with experts available to help identify flowers. There will also be a display of plants used by local indigenous people for food and other purposes, plus works from the artists, photographer John Tiddy and renowned textile artist Lynne Stone. Lynne will be on site to explain and demonstrate how she achieves her lifelike flowers. 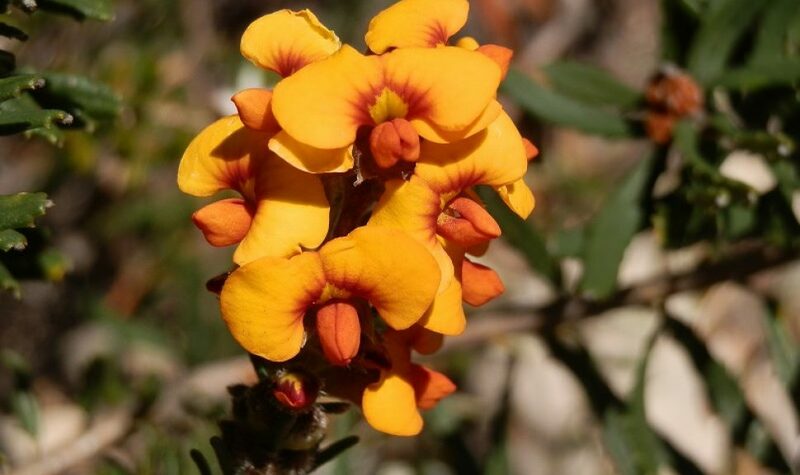 There will be regular guided walks through the Grampians Flora Botanic Garden. Self-guided drive and walks guides and will run as well as a couple of tag along “Orchids and other Wildflowers” tours further afield. 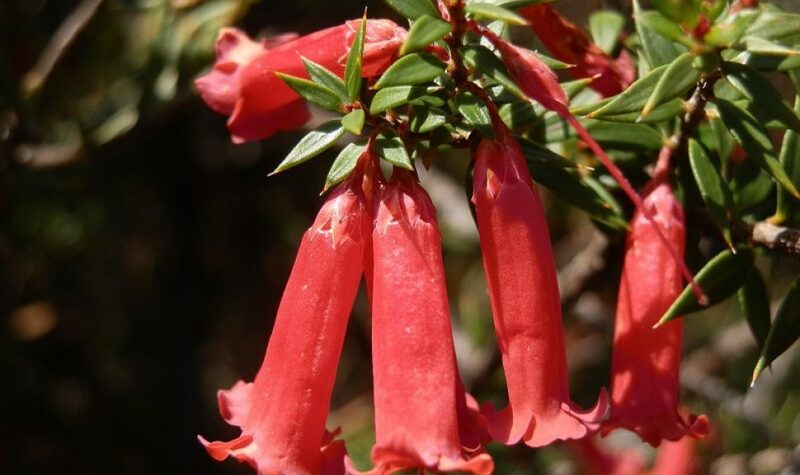 Presented by the Australian Plants Society Grampians Group, this festive two-day event is the creation of an enthusiastic band of Society members with flowers picked from private gardens all over the region, including gardens in Pomonal, Ararat, Dunkeld and Stawell. Over 300 beautiful native flowers will be on display celebrating this year’s theme: 'Threatened Ecosystems: Rainforests and Grasslands'. There will also be thousands of native plants for sale, botany, gardening and natural history books for sale and refreshments available. Several lovely local native gardens will be open and entry will be free to these with a show entry ticket. Navigating your way around the floral sights won’t be a problem as maps will be available at the hall. As Pomonal is only ten minutes from Halls Gap, the beautiful sights and features of the Grampians National Park will be close at hand and you can make the most of the weekend sipping and savouring local food and wine in any of the friendly eateries in town.